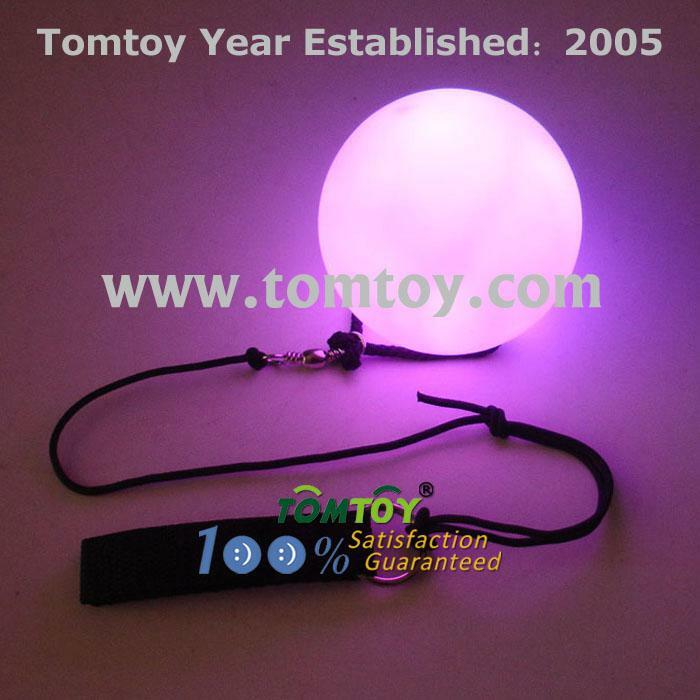 1.These LED Light Up Poi Balls are perfect for dancing and having fun with your friends or learning new tricks on your own. 2.Each ball has a small button on the top to turn on the LED. 3.The diameter of the ball is 80mm. 4.There are 6 different multi-color settings available:Automatic Quick Changing Colors, Slow Fading Colors,White steady,Red Flash,Green Flash,Blue Flash . 5.We stand by our products 100%. We take our customers very seriously and make sure that our customers are 100% satisfied.